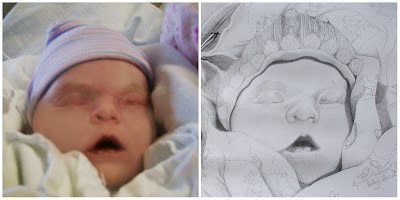 Back in February, I came across Eternal Hope Memorial Portraits on one of my favorite blogs, Baby Rachel's Legacy. For quite a while, I have longed for a beautiful portrait of my girl. I had looked online at several places, even some that specialize in memorial portraits... however, I hadn't found any place that seemed to fit what I was looking for... and every place was out of the price range I was willing and able to pay at the time. 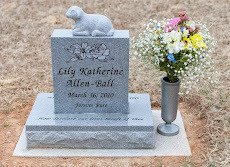 I also wanted to work with someone who I trusted with Lily's photos and someone who I knew would honor her memory. That's when I stumbled upon Eternal Hope. 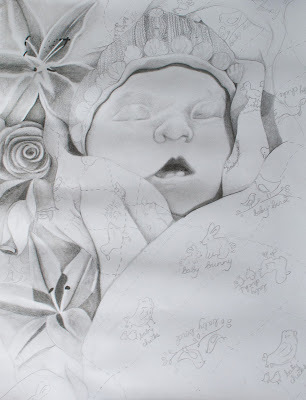 I saw the beautiful portraits that had been drawn of Baby Rachel for my dear friend Stacy and knew I would love to have one as well! When I looked on Eternal Hope's Facebook page, I saw that the artist, Chloé, draws these unique pencil drawings as memorial gifts to parents who have lost a baby. As in, she uses her incredible talent for FREE! This woman is seriously amazing. My name is Chloé and I am an artist located in Christchurch, New Zealand. 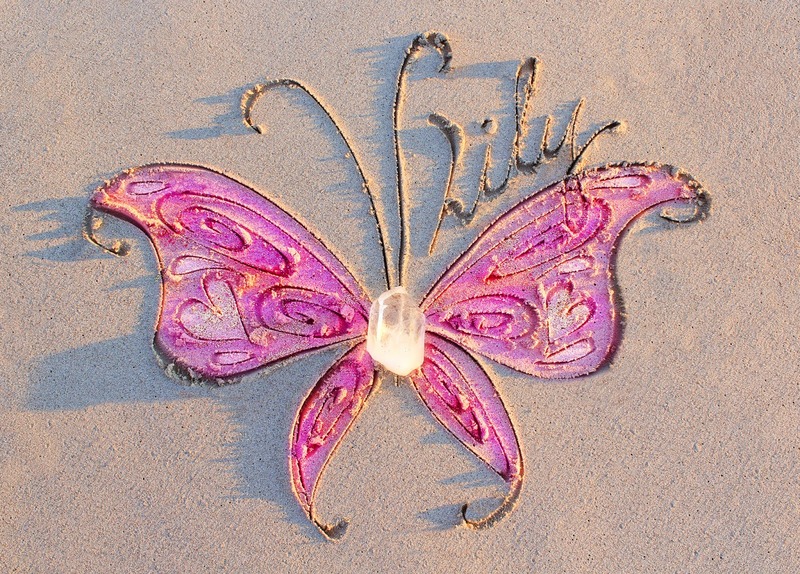 After the loss of my beautiful daughter, Hope, in 2011, I wanted to do something in her memory to help bereaved Mums and Dads honor their precious angels. If you would like a drawing, or simply like to know more, please send me a message. 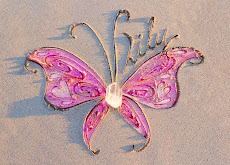 I would love to hear from you and be a part of your healing journey. Immediately, I contacted Chloé and she quickly responded. For several months, we emailed back and forth... I shared the vision I had for Lily's portrait and she would send me updated pictures to see what I wanted tweaked. Chloé truly wanted my vision to come alive and for me to be happy with my portrait. She wanted it as close to how I imagined it as possible. I am amazed at all the hard work and time she spent on my girl's portrait. I had a vision for how I wanted it to look in the end, but I can say that it has far surpassed how it looked in my imaginings. 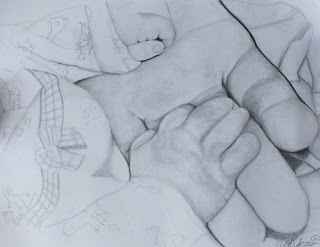 Here is Lily's gorgeous pencil portrait! She looks so cozy and peaceful in her blanket... my beautiful sleeping angel. 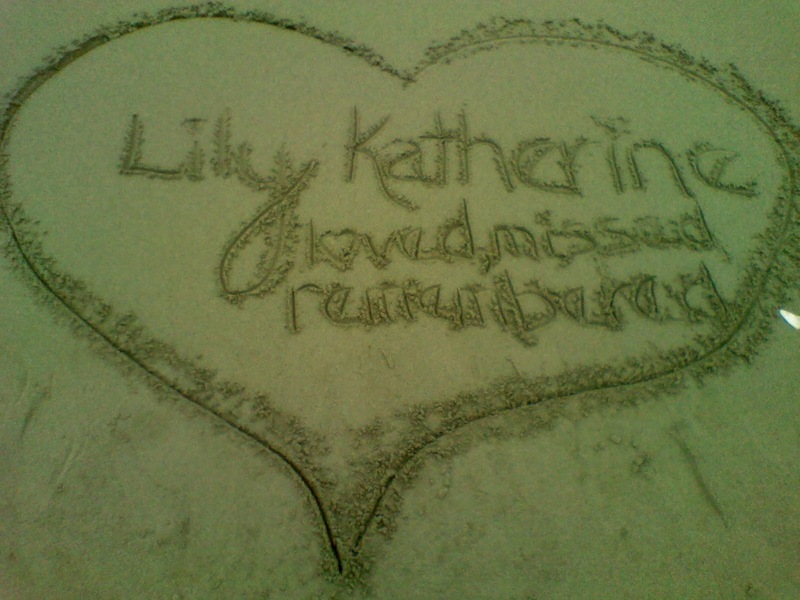 What I initially did was send Chloé the photo of Lily that I wanted her to use for the drawing. I chose my absolute favorite picture of her because she looks so feminine and pretty and the way she looks in this photo is how I remember her. I am amazed at how similar her portrait looks to her actual photo! Chloé really helped me develop the vision... I told her what I wanted and she came up with the gorgeous layout. One of the main things I knew right away that I wanted to be incorporated into the drawing was lilies and roses, the two flowers that are very special and symbolic to me. I didn't quite know how that would work, but Chloé came up with the idea to have them look like they are coming from the background, wrapping around into the front, almost as if they are placed with Lily on her blanket. I sent photos of the specific rose and lily that I would like and it is more beautiful than I could have dreamed. I thought I'd just send you a quick message with something that happened the other day. I'd spent most of Saturday working on Lily's drawing, really focussing on the flowers in the background, and then the next day there were flower arrangements at church - we don't usually have flowers, they were left over from a function - and they were pink roses and lilies, just like the ones that I had been drawing with Lily! I love it when God sends us little signs like that, it made me think of you and Lily and was such a lovely surprise. I'll attach a photo of the flowers. 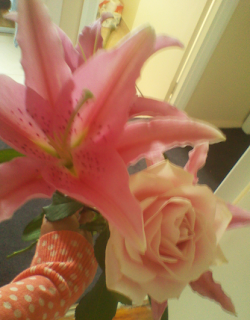 We were allowed to take some when we left, so I had to bring home a rose and a lily. God sends such precious reminders (even from across the world!) that He loves me and Lily and never forgets her. I asked for this blanket of Lily's to be incorporated into the drawing somehow. This is the matching blanket that goes with the outfit she wore at the hospital... the only outfit she ever wore besides the dress she was buried in. I love that pretty pink and brown outfit (those were her two main colors). 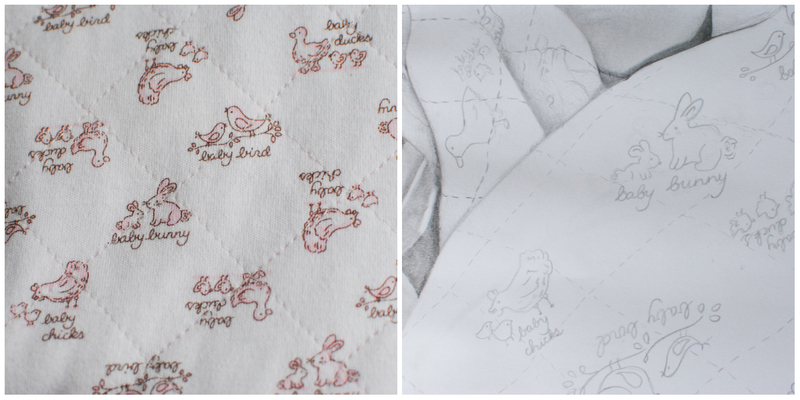 It is just so sweet with the baby birds, baby ducks, baby bunnies, and baby chicks on it. 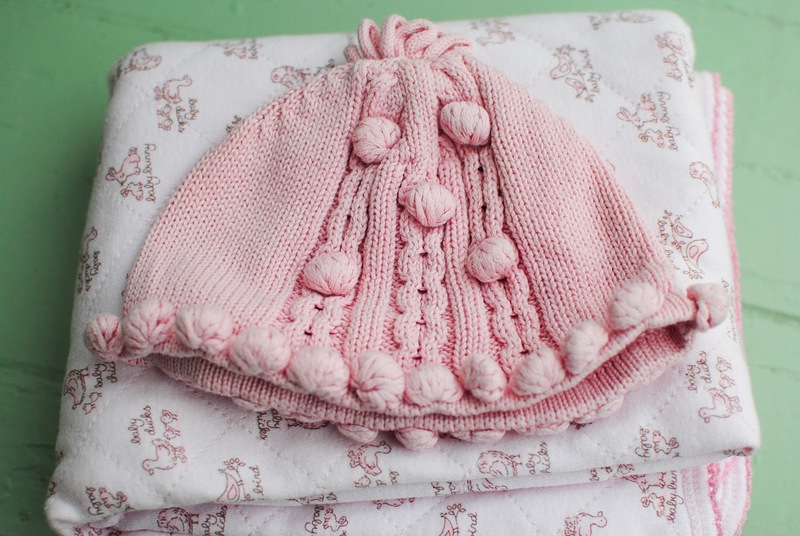 Chloé drew the blanket, stitching and all, so perfectly. 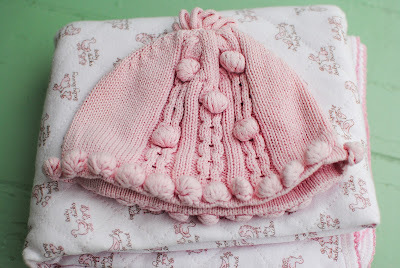 I also asked for Lily's matching hat that goes with the blanket and outfit to be incorporated into the photo, rather than the hat that was given at the hospital, which is shown in the actual photo. I love her special hat more (I keep all these things in Lily's memorial chest). The hat looks amazing in the portrait as well! 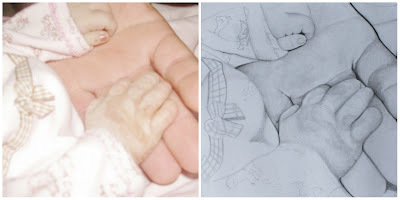 Once Chloé was almost finished with Lily's portrait, I was thinking about how much I'd love to have a drawing of her hands as well... so I ran it by Chloé to see if she'd mind drawing up a quick sketch of her hands and she was so sweet to agree to it. 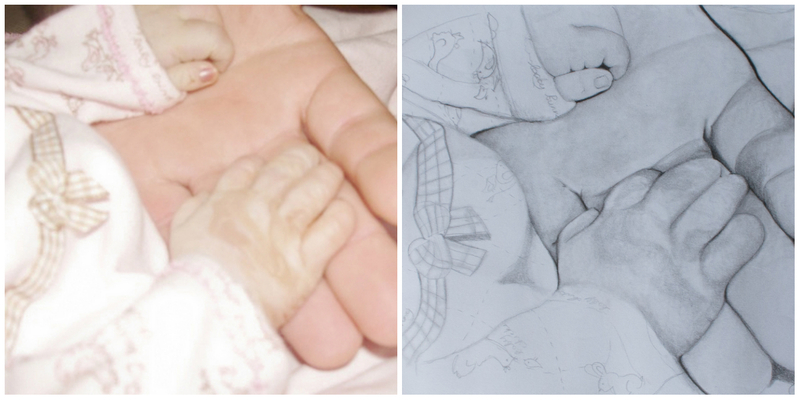 She drew yet another amazing portrait for me that looks just like the actual photo! In this portrait, Lily is wearing the outfit that matches the blanket and hat from the other portrait. I am planning on framing the portrait of Lily's face (and perhaps the other one) to hang on my wall. 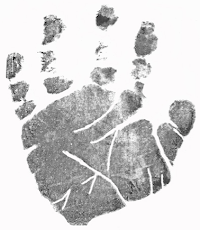 I will be getting a UV protected frame, so that it doesn't fade in the sunlight (make sure you do this too with handprints/footprints, portraits, photos, etc!) Once it's up on the wall, I will post a photo! I didn't know how large the portraits are, but the one of Lily's face is quite large and the other one of her hands is medium-sized. 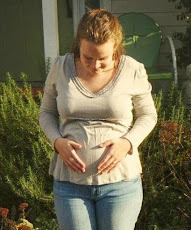 For someone who has not lost a baby, it's hard to put to words how much this means. 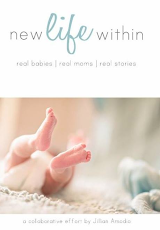 I barely have any photos of my daughter, when I wish I was filling multiple photo albums and scrapbooks of her budding life. So, the few photos I do have, I cherish above all other Earthly possessions. Having a portrait like this is a special way to honor, remember, and celebrate her precious LIFE. 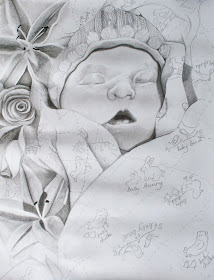 If you know of any place that specializes in memorial portraits for babyloss, please share with me! Thats so beautiful. 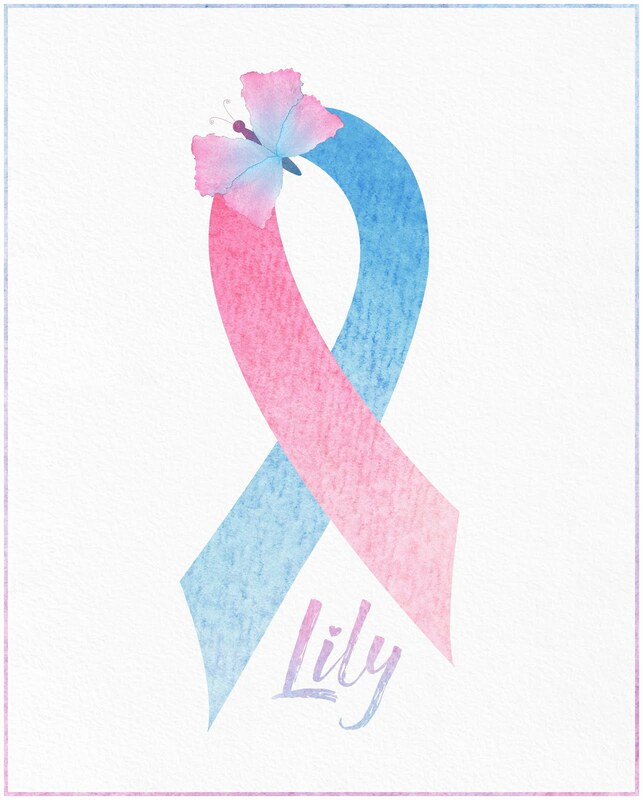 My daughter has the same name as you Hannah Rose, and my sleeping angel daughter name is Lily Ann.